It’s not often that I make an actual shameless request for donations. Sure, I have the Patreon thing at the bottom of each post, but this is not that. It costs me around $170 a year to maintain this blog, and the truth is that I really enjoy doing it. I pay for three years at a time, and it’s coming due in a few days. If you read this content and feel that you get something out of it, and if you can spare a few bucks I’d sincerely appreciate a PayPal donation. $1, $2, $10, whatever. It all adds up and it’s all extremely helpful. So if you can’t afford to donate, please don’t. But if you can, then this would be the time to do so. All help is gratefully appreciated. 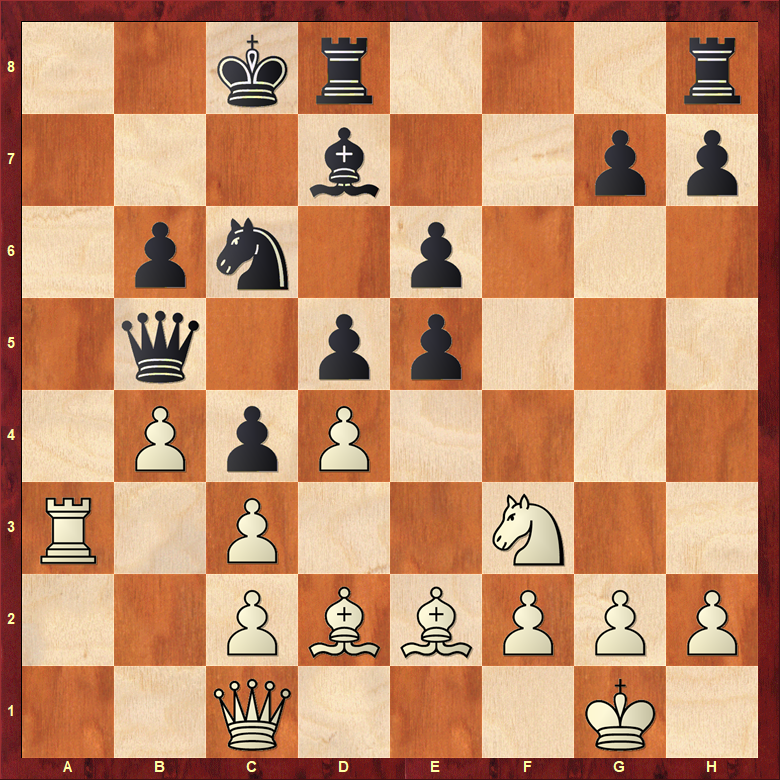 Here I misplayed the position by taking back on e5 with 19.dxe5. 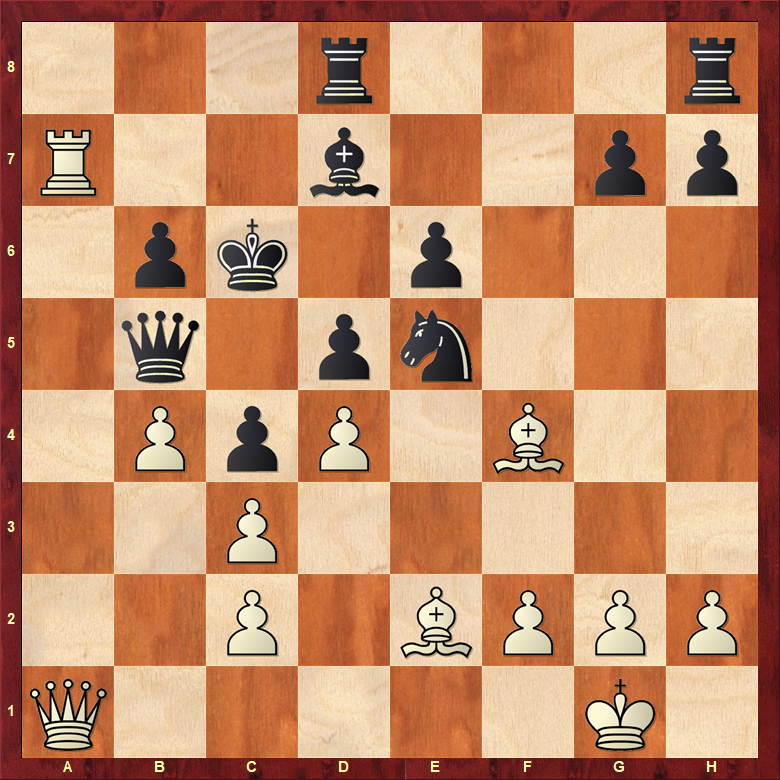 However, had I played 19.Qa1! instead I would have had a sizeable advantage. 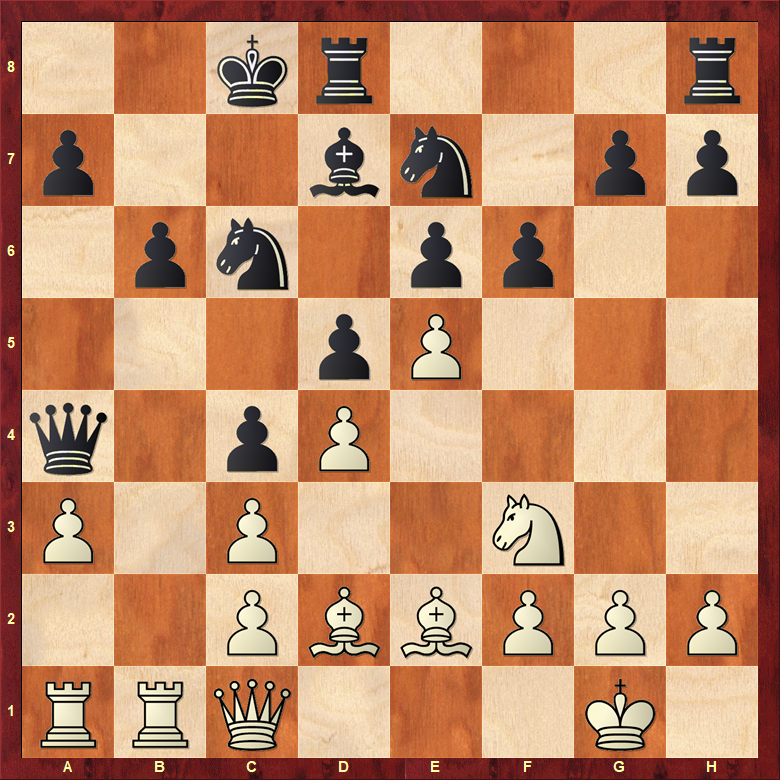 19…Kb7 20.Nxe5 Nxe5 21.Ra7+ Kc6 and now the nice shot 22.Bf4. White is clearly better here. Having said all that, I’m ok with this game since I correctly sacked the exchange. Now if I can just get my strategic thinking and calculation up to par I’ll convert these as well.